The Parade of Homes™ Beautiful Homes Tour will feature Joyal Homes and LifeStyle Homes in the 2019 Showcase Community, Valencia in Addison Village. 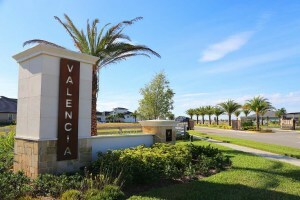 Valencia in Addison Village is one of Viera’s newest neighborhoods designed for the enjoyment of living. Join us March 16-24 to experience this modern, beautiful gated community with the one and only, official Parade of Homes™. 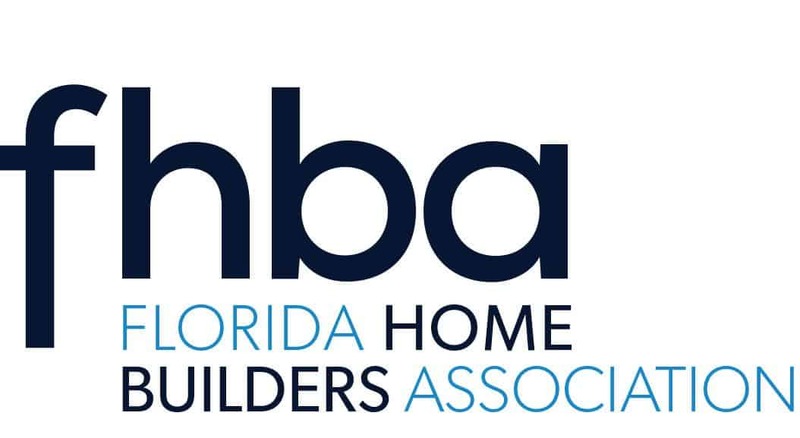 Viera Builders, Inc. joined the HBCA of Brevard back in February of 2008 and has been taking advantage of the networking, continuing education and more ever since. Following more than three decades of third generation leadership, Viera Builders has seen that implementing their founders’ business vision has made them a highly successful company and allows them to stay true to their core principles. 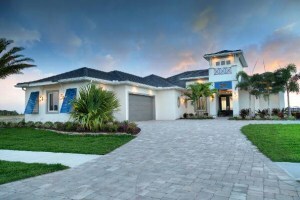 Viera Builders pride themselves on planning and developing full lifestyle communities that foster quality of life and sense of community throughout Viera. They attentively meet the needs of their buyers through precision and attention to detail in every aspect during the building process. Understanding buyer’s needs and properly communicating those needs is what sets them apart. The Homes by Towne® roots began in Milwaukee, Wisconsin in 1949 when Joe Zilber saw a need to build quality housing for America’s returning GI?s. For over 65 years they have strived to build the right home, in the right location, at the right price. Selecting only the highest quality materials, they build in attractive, flourishing neighborhoods, and include thoughtful features that enhance the livability of your new home now and well into the future. Homes by Towne®, a trademark under Zilber Ltd., has helped thousands of families in Arizona, California, Florida, Hawaii, Nevada, Texas and Wisconsin find their new home. 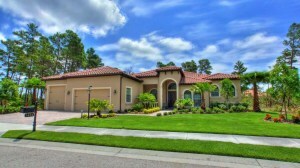 In the late 1970’s Homes by Towne® started building in Brevard County and later joined the HBCA of Brevard in 1997. Since then, they have built over 2,000 waterfront residences throughout the county. 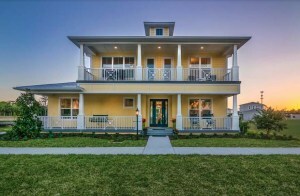 Indian River Landings is Homes by Towne’s newest single-family community located in Titusville on the Intracoastal Waterway. 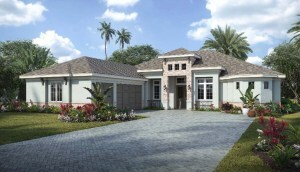 This community features unique “olde Florida” style homes starting from the Mid $300?s. 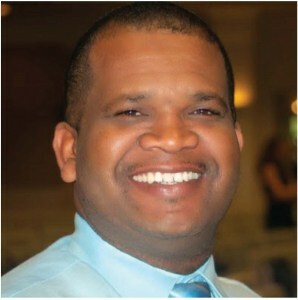 Chester Forbes, one of the newest Builder members and owner of Forbes Can Fix It, has been in business for the past 13 years serving Brevard County. Forbes Can Fix It offers outstanding quality work that specializes in remodels, window and door installation, new home construction, custom homes, hurricane shutters and more. Forbes offers excellent service and is always prompt to meet your needs. Attentive and reliable. Forbes will finish your project on time.